Murphy Battista’s Scott Stanley highlights the importance of understanding the fine print in travel cancellation insurance plans. 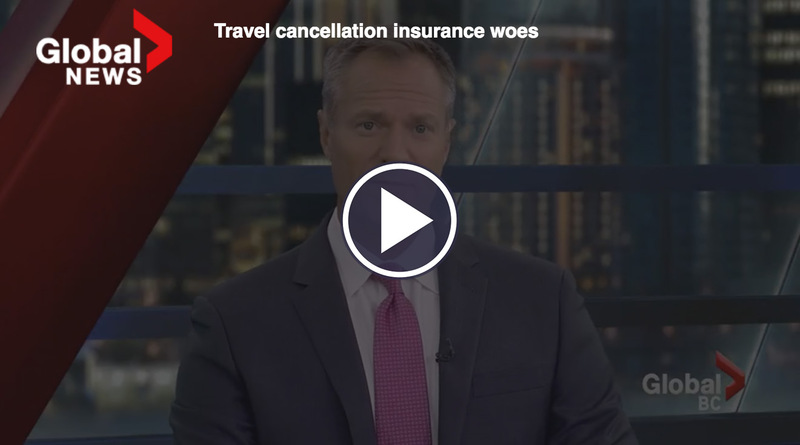 Recently featured on Global BC news, Scott states: “You’re basically gambling with a slot machine that in many instances has been engineered to never pay out.” As a result, the consequences of being denied travel cancellation insurance can be devastating. As told in this story, Scott stresses the need for reform within the insurance industry to avoid future misinterpretations of the finer details.